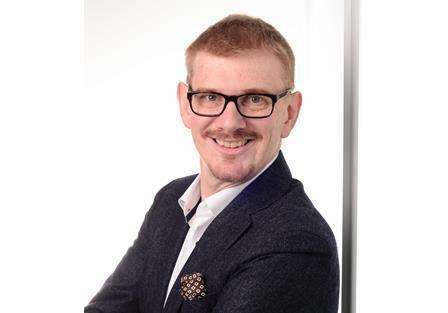 Hauke has more than 20 years of experience within the PMR/LMR industry and critical communications business, most recently with Hytera Mobilfunk in Germany as its CTO, with responsibility for R&D and product management. Holm said: ”I have always been impressed by the results of DAMM’s forward-thinking approach to development as well as DAMM’s portfolio of products and solutions. I am looking forward to working closely together with Hans Damm and the management team to further develop DAMM’s technical leadership. I am dedicated to contributing to DAMM’s continued growth”. DAMM’s CEO Jens Thostrup added: “The recruitment of Hauke Holm is further proof of our strategy to invest in the best people, to develop our organisation and ultimately provide the best products and solutions to our partners and customers”.